Welcome to Betterprinting - The online design and print company. We print everything. Our talented in house creative team of graphic designers having a huge amount of experience within design and print collectively they will strive to help you in achieving the right results. We offer a full service digital, litho, large format, variable data production facility. We produce all of these from our production facility in Southampton, offering our clients a reliable and cost effective all in one print service. 48hr Printing Services with Free Delivery. Visit our website and browse through your require product and BUY ONLINE!!! !FREE DELIVERY!!!! Looking for amazing deals on full color folded leaflet printing and Takeaway Menu Printing?We offer fantastic quality; low price printed folded leaflets service to promote your business. 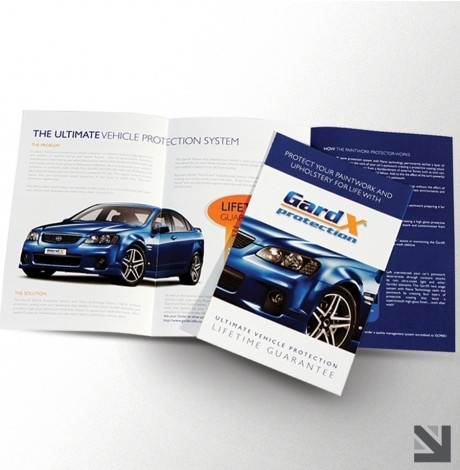 Our team helps you to design your perfect leaflet/flyer that fulfills your requirement.Product Services:Folded Leaflet Sizes:• Flat size DL 99mm x 210mm• Flat size A6 105mm x 148mm• Flat size A5 148mm x 210mm• Flat size A4 210mm x 297mmLamination:• Gloss lamination• Matt laminationFinishing: Die Cut shaped leafletsOn folded leaflets print we offer 130g Matt stock.Visit our website and browse through your require product and BUY ONLINE!!! !FREE DELIVERY!!! !Call us today. 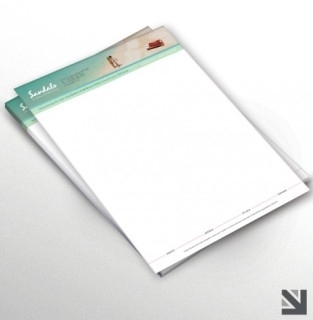 Are you looking for a company that helps you to design Letterheads?? ?Our team of graphic designers helps you to design your smart professional Letterheads that will help make your company brand stand out from other competitors and hopefully attract customers.Letterhead Services Includes:• litho finishing: gold or silver foiling, Embossed lettering• Spot UV varnish on logo• We have a massive range of luxurious paper stocks available: Laid, Wove, Tweed, Dot, Textured or SmoothWe are here to help advise you on everything you need to know.Visit our website and browse through your require product and BUY ONLINE!!! !FREE DELIVERY!!! !Call us today. Are you looking for company that designs your Compliment Slips??? Compliment Slips is the ideal product to send simple communications in both a professional and personal way.All of our compliment slips are printed on our latest litho quality press, producing fantastic compliment slips for any business.Compliment slips Service description:• Size:99mm x 210mm• Different finishing types: Rounded Corners, Die cut Compliment Slip, Recycled Compliment slips• Budget - Compliment slips are printed on 100gsm bond paper• Better quality - Compliment slips are printed on 120gsm bond paperVisit our website and browse through your require product and BUY ONLINE!!! !FREE DELIVERY!!! !Call us today. Are you requiring bespoke business cards for your business?? 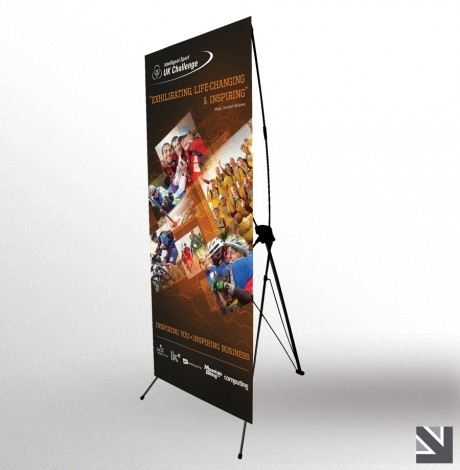 ?We offer designing and printing services UK wide. We have experience within design and print Business cards that will strive to help you in achieving the right results in your business.Our service includes:• Business Card Size: Flat size - 85mm x 55mm• Gloss lamination• Matt lamination• 400gsm on our all of our Business cardsFinishing Types:• Embossed Business Cards - (Raised)• Folded Business Cards• Rounded Corner Business Cards• Die-Cut Business Cards- (Cut Out)• Odd sized Business Cards - (Squared, Circular etc)• Spot UV business cards or Gold/Silver FoilingWe are here to help with all your needs.Visit our website and browse through your require product and BUY ONLINE!!! !FREE DELIVERY!!! !Call ustoday.